Are you a market lover? London is a mecca of markets, from quaint and quirky offerings to some of the biggest that Britain has to offer. Whether it’s that unique vintage find that you’re searching for, or the freshest fruit and veg you can find, then London’s sure to have something to tickle your fancy. We’re certainly partial to a great market in the capital, so we’ve put together a list of our favourites for you to enjoy. For antiques, vintage clothes, collectables and 20th-century design pieces, you can’t skip a trip to Aflie’s. The largest indoor market of its kind, vintage lovers can spend hours scouring over 70 different sellers and stalls. Crammed with everything from rare vintage finds to colourful artwork, you’ll be sure to find something unique. Also, don’t miss a refreshment in the Rooftop Kitchen, which boasts panoramic views across London. 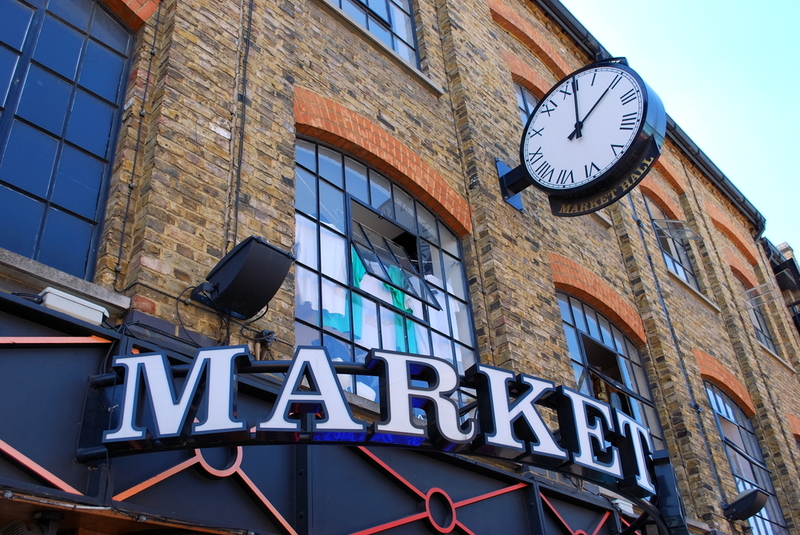 Spread across the vibrant streets surrounding Brick Lane, this market boasts an array of items, from junk to gems. You’ll find bric-a-brac, second-hand furniture, vintage clothes and shoes, as well as stalls selling exotic spices and colourful saris. The market is open everyday, however, Sunday is undoubtedly the most popular day. The tasty street food and expanse of stalls pull in visitors from far and wide, offering you a fantastic experience in this quirky East End location. This fantastic location is well-known for its designer makers and artistic heritage. Packed full of unique and distinctive arts and crafts, Greenwich Market offers items that can’t be found anywhere else in the world. Really immerse yourself in the vibrant atmosphere, with music performers, a selection of continental food and over 120 stalls to take your fancy. Southbank Centre Market offers a rotating cast of street vendors, with tasty treats from across the globe. Enjoy the fresh treats on offer from small producers and independent traders, which are specifically chosen for their dedication to delicious, sustainable and ethically-minded food and drink. Held every Friday to Sunday on Southbank Centre Square, this market features more than 40 producers, including specialists in meats, spices, confectionery and more.